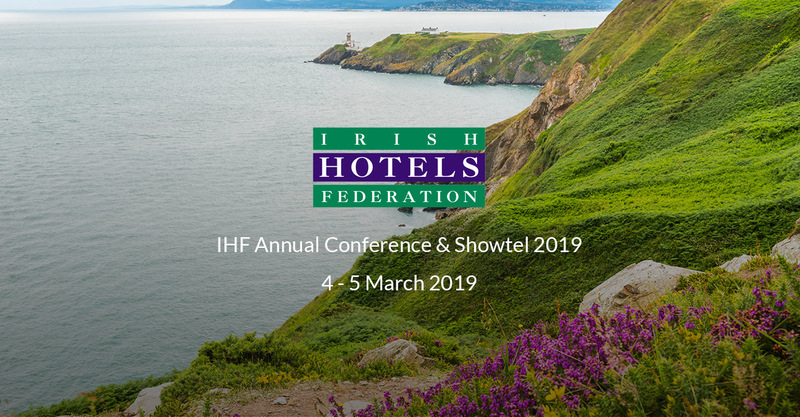 Meet SiteMinder at the IHF Annual Conference & Showtel Trade Exhibition 2019. 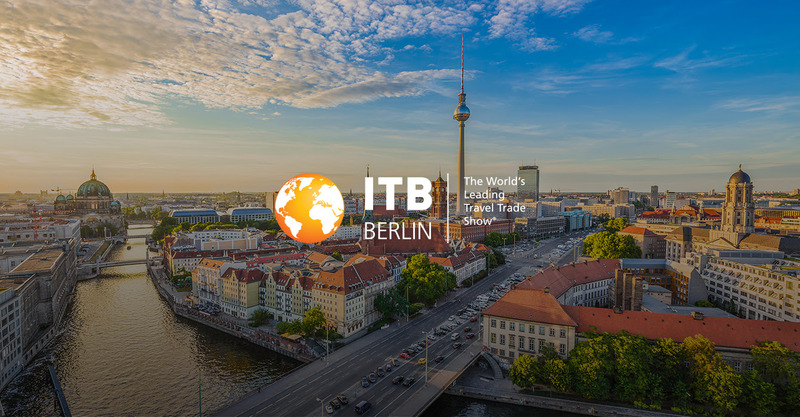 Visit SiteMinder at ITB Berlin 2019, the world’s leading travel trade show. In this free SiteMinder webinar, we are going to look at how the most successful hoteliers are savvy operators who continually look for ways to learn and improve the way they do things, gaining an edge over the competition. 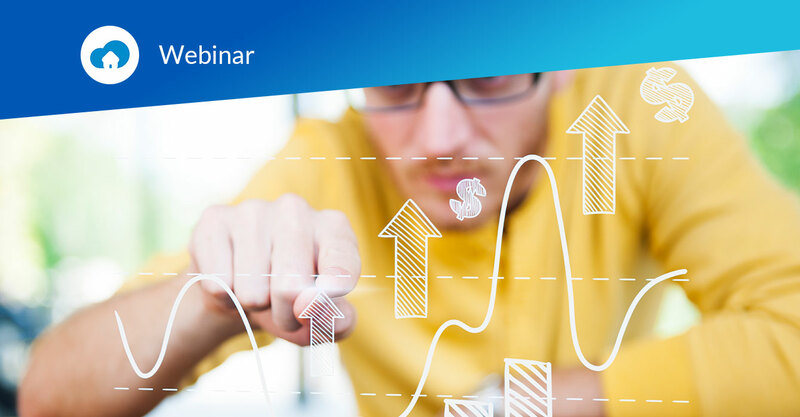 Join Mike Sager, SiteMinder’s Vice President of Customer Success, as he discusses distribution strategies and valuable insights into how you can be sure you’re choosing the right distribution channels needed to increase bookings and maximise revenue. 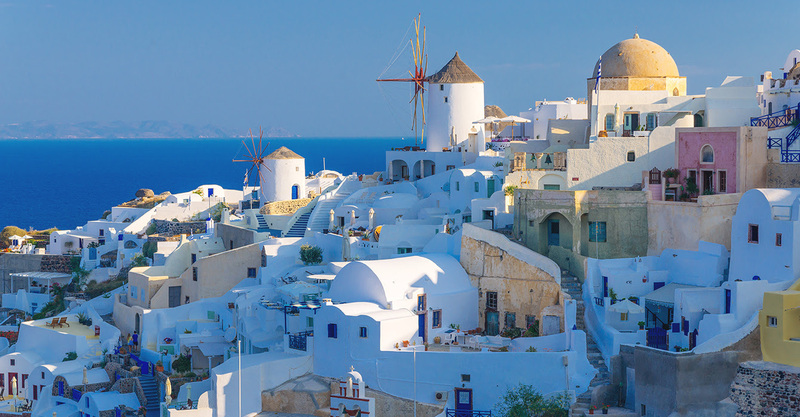 SiteMinder is delighted to announce the destination for this spring's island visit - Santorini! 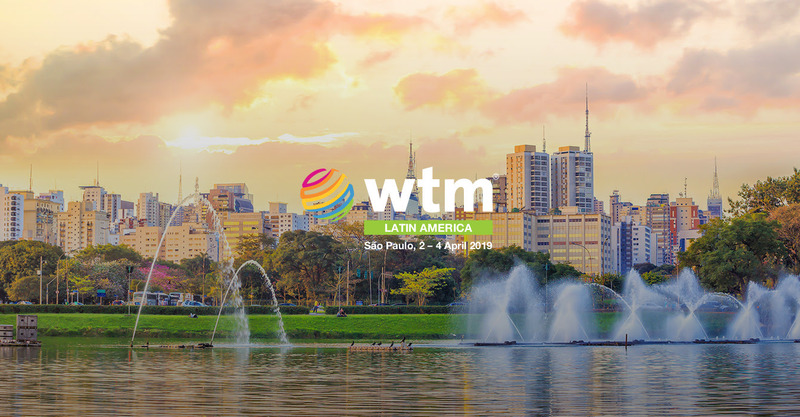 Book an appointment to meet the team onsite between 15 - 19 April 2019. Join Michael Ramsey, SiteMinder’s Senior Customer Success consultant, as he discusses distribution strategies and valuable insights into how you can be sure you’re choosing the right distribution channels needed to increase bookings and maximise revenue. Join Oscar Quaye, SiteMinder’s Business Development Executive, as he discusses distribution strategies and valuable insights into how you can be sure you’re choosing the right distribution channels needed to increase bookings and maximise revenue. Join Clare Considine, SiteMinder’s Market Specialist for Ireland, as she discusses distribution strategies and shares valuable insights into choosing the right distribution channels to increase bookings and maximise revenue.